What it is: A mascara that contains organic ingredients and claims to deliver big lash volume. Beauty bonus: This mascara provides the perfect amount of look-at-me lashes, without looking too over the top and spidery. Beauty bummer: The oversized brush is a bit bulky, so careful application is a must to avoid a mess. 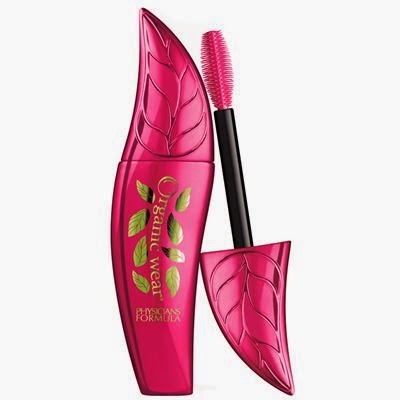 Overall: This product is a nice, virtually clump-free mascara with minimal flaking and easy removal using soap and water. With one coat lashes looked polished for day look and -- with a couple more coats -- delivered fringe worthy of a night out.